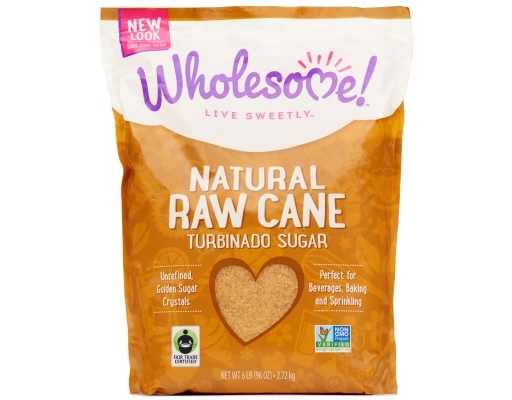 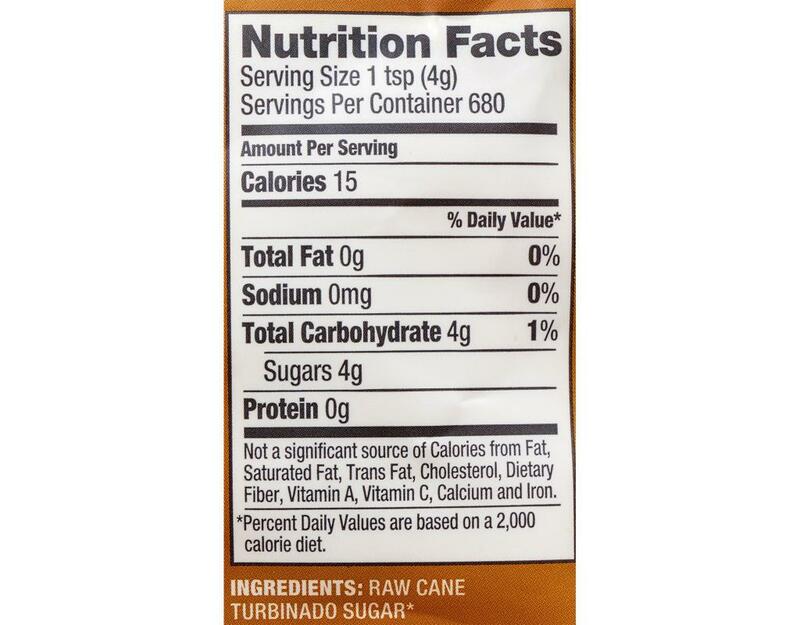 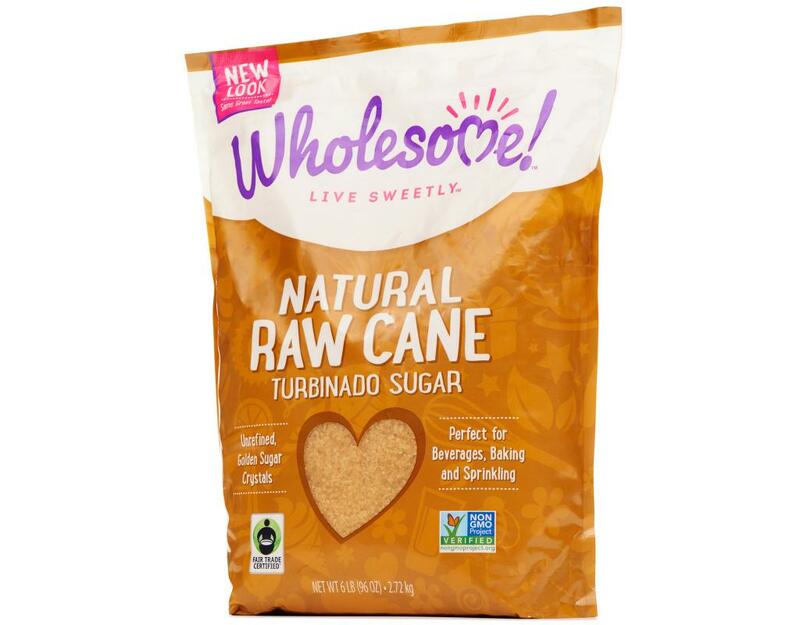 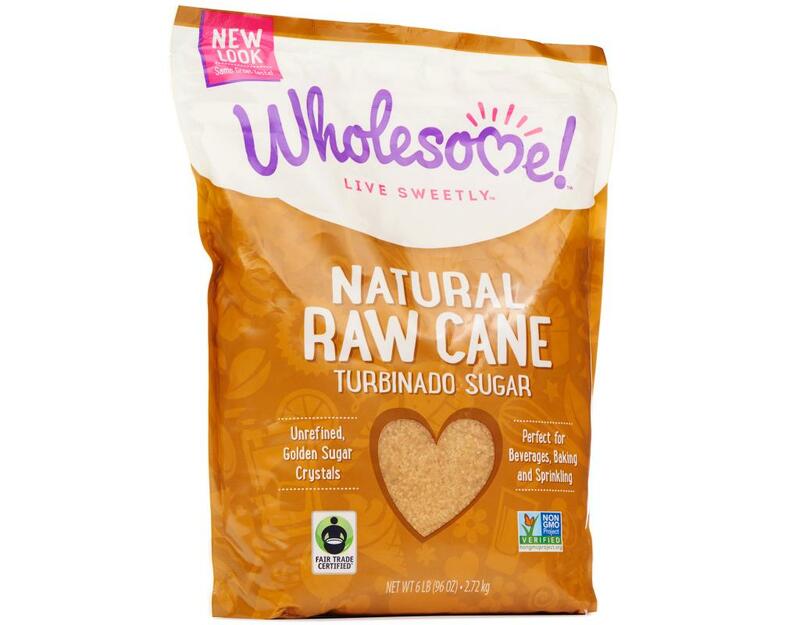 Raw Cane Turbinado gets its name from the turbine that spins the large crystals. 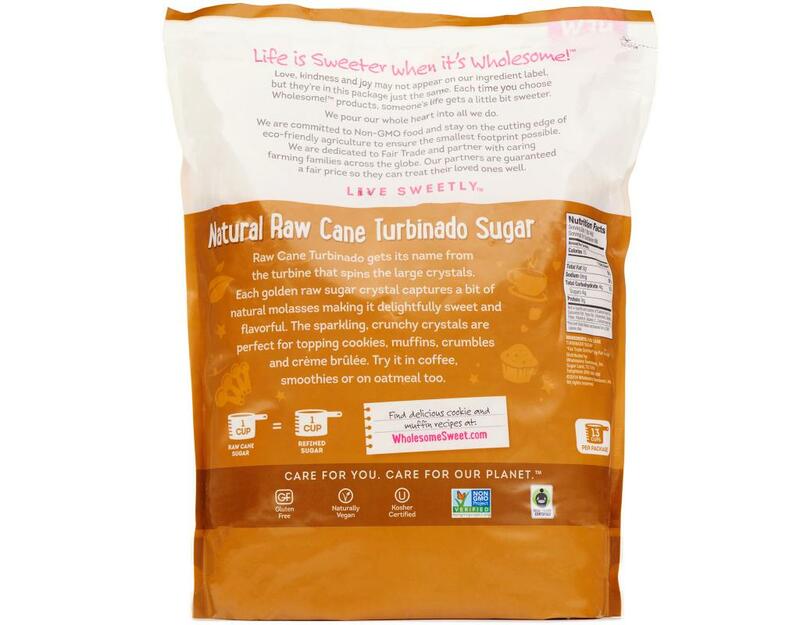 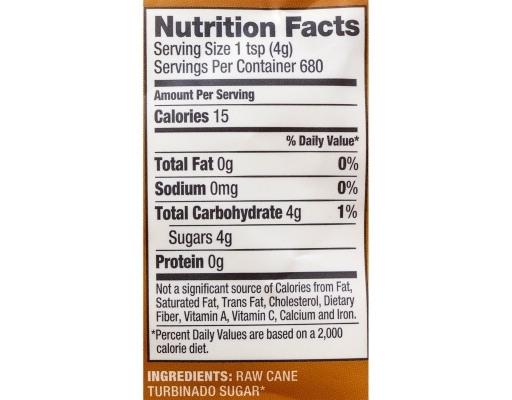 Each golden raw sugar crystal captures a bit of natural molasses making it delightfully sweet and flavorful. 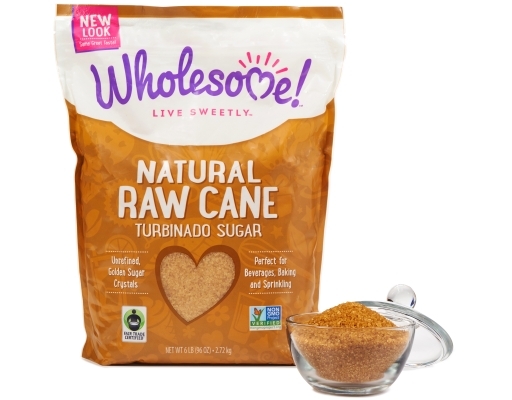 The sparkling, crunchy crystals are perfect for topping cookies, muffins, crumbles and crème brûlée. Try it in coffee, smoothies or on oatmeal too.